Keep reading for details about Kennolyn’s special Black Friday offers for Summer Camp 2018. Whether you’re storming the gates of the local big box store at 4:00 a.m. or you’re camped out in front of your computer screen for twelve hours, you’re bound to be hunting for the best deals you can find this Black Friday and Cyber Monday. It’s the perfect time to buy that one toy that your youngest has been begging for, or that electronic you just can’t justify spending full price on. Families are pulling out their pocketbooks in droves to get holiday gifts, and it’s a stressful but exciting start to the big wintertime rush. Here at Kennolyn, we understand the need to seek the best possible value for your family. We’re no strangers to seeking out good deals—which is why we offer discounts of all kinds for our Kennolyn families. Even better, we’re not asking anyone to show up and camp out at Stone Creek Village at the crack of dawn in order to obtain these deals, and we aren’t pushing you to be one of only five lucky winners who can click a button the fastest at the stroke of midnight. While the Black Friday rush can be overwhelming and hectic, we’d rather invite families to give the meaningful gift of summer camp at a price that you can feel good about. With early bird registration and a special giveaway, there are plenty of deals coming your way for Black Friday 2017 at Kennolyn Camps. We’ve never joined the Black Friday frenzy before but we figured everyone is shopping that weekend, why not get camp registration done at the same time? 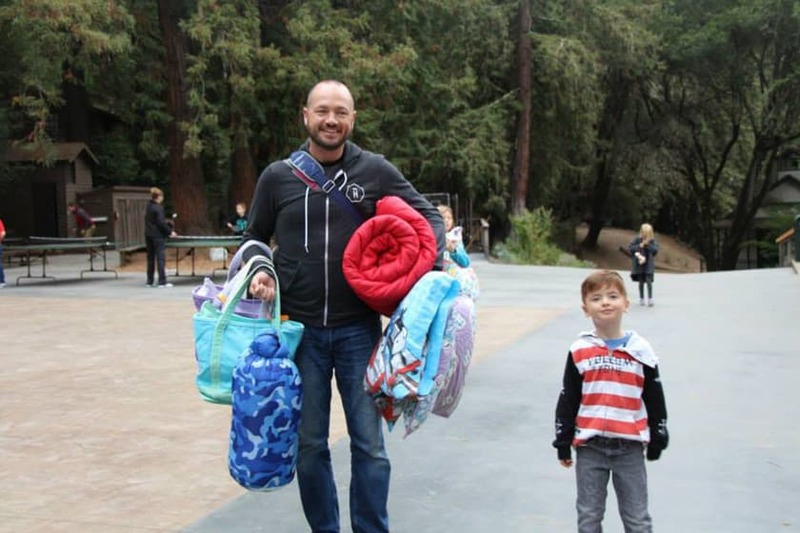 When you give summer camp as a gift to your child, you’re handing them so much more than just a week away from home. 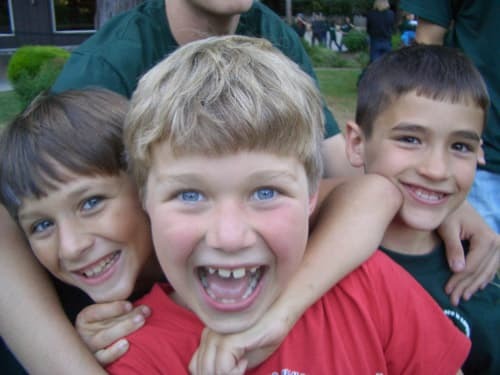 Our campers often say that this is an experience that has “changed their life”—that Kennolyn is their “favorite place on earth,” and that they “can’t wait to come back next summer.” Those are meaningful words, especially when spoken by children as young as six years old. And these “extras” are truly the heart of what we do every single day here in the Santa Cruz mountains. We even offer free certificates you can print at home to present your gift to the family! Click here for our Holiday theme certificate and here for our Christmas theme. This experiential gift can be a happy surprise for your children to open this holiday season, especially if they have not yet experienced the joy of summer camp. We understand that choosing the right summer camp for your family can be challenging, and that these programs are a significant but worthwhile investment. That’s why we offer a specific set of discounted prices for campers old and new who choose to register early. It’s our small way of thanking our Kennolyn families for planning ahead and thinking of us. Early registration and payment gives you a special discount on our most popular camp offerings. Your early bird registration discount will be applied automatically when you register for any of the Kennolyn summer camps. Further, in the spirit of true bargain-hunting, we’re also hosting a summer camp giveaway. All registrations over the Thanksgiving weekend receive our special gift! A lot of our campers and alumni wear their Kennolyn shirts, hats, and socks with pride. With any registration over the Thanksgiving weekend valued at $600 or more, Mom or Dad can join the fun with a cool Nike polo shirt or a long sleeve, athletic, 1/4 zip shirt with the Kennolyn logo. And, every camper enrolled over the weekend gets a cool swag bag with Kennolyn stuff including a brand new hat design for 2018. One adult shirt per family and one gift bag per camper. Register from 6am November 24 to midnight November 27 to qualify. Allow 2-3 weeks for delivery of gifts. Click here for more information. Check back on November 24th to get your special promo code. While the hustle and bustle of Black Friday and Cyber Monday have become a part of the Thanksgiving season, you don’t necessarily have to hit the toy store before dawn to participate. 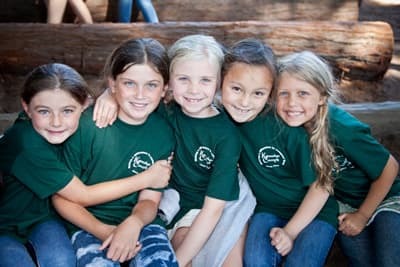 At Kennolyn, we wholeheartedly believe that a fantastic summer camp experience can be the most meaningful gift you could give your child this year—and one that they will continue to enjoy for the rest of their life. 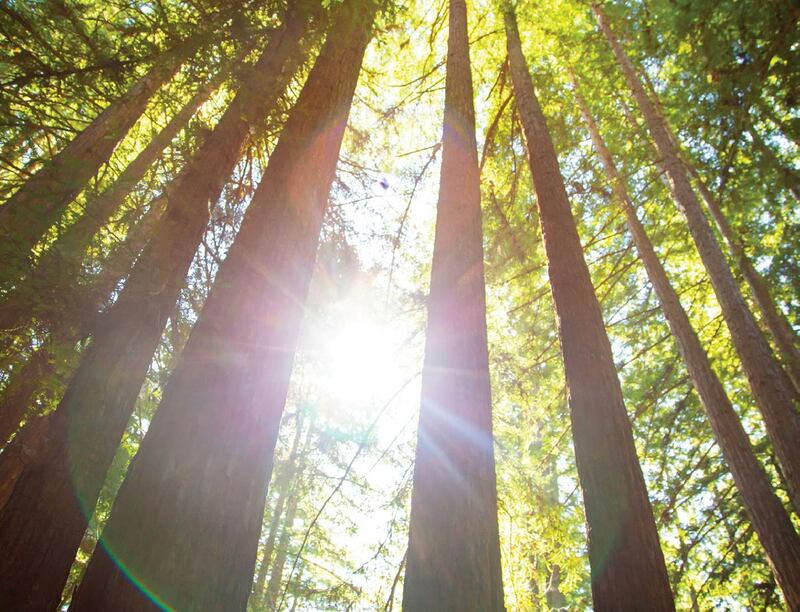 If you’d like to learn more about Kennolyn and the amazing work we do with kids and families in the Santa Cruz Mountains, you can explore our mission here. We offer summer camp programs for kids of all ages, as well as day camp and family camp programs for those who may want to get their feet wet slowly in the summer camp experience. For more information on any of our options, reach out to us directly. We look forward to meeting you and welcoming you into the Kennolyn family!